Reegan Millsap has something to smile about. 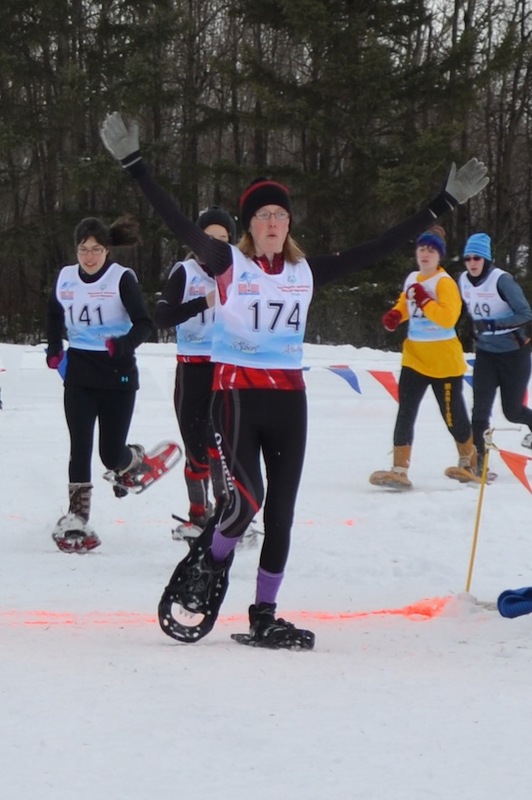 The Manitoulin Secondary School student won the gold medal for the 200-metre snowshoe race at the Canada Special Olympic Winter Games held in Alberta from February 27 to March 3. Reegan also received the bronze medal for the 100-metre snowshoe race. Judy Olacke, a teacher at Manitoulin Secondary School, was one of the proud coaches of the Ontario Olympic team.